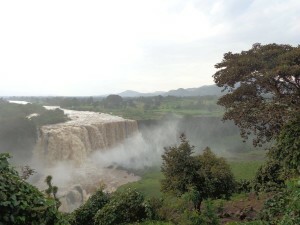 Visiting Ethiopia was certainly everything and nothing that I expected it to be. 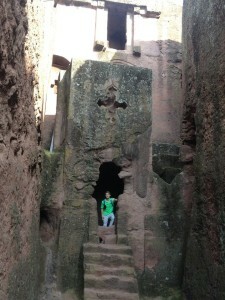 Each day provided new insight into the magic that the people, culture, history, and traditions offer to the traveller. The country is absolutely foreign but so unique that it is strangely familiar and welcoming. 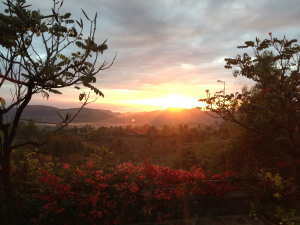 I had a ‘wow’ moment or three every day, such as the view from my mountaintop hotel room in Lalibela after a day exploring the incredible monolithic rock-hewn churches of the area; or our visit to the Konso tribe in the South where we took part in traditional ceremonies for the children who were coming of age. 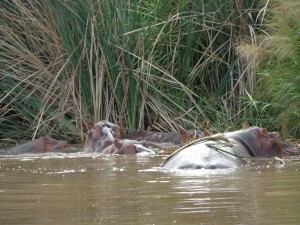 I loved being there right from the start and I knew that there would be so many others from Canada looking for these unique travel experiences that are so memorable you can’t wait to return to see more. I hope to share some of these experiences with you in this blog. *Extensive human history extending back several million years. ‘Lucy’ was discovered in the 1970s and is now housed in a local museum in Addis Ababa. *Fascinating culture including a diverse mix of ethnic and linguistic backgrounds: more than 80 different ethnic groups, each with their own language, culture, and traditions. 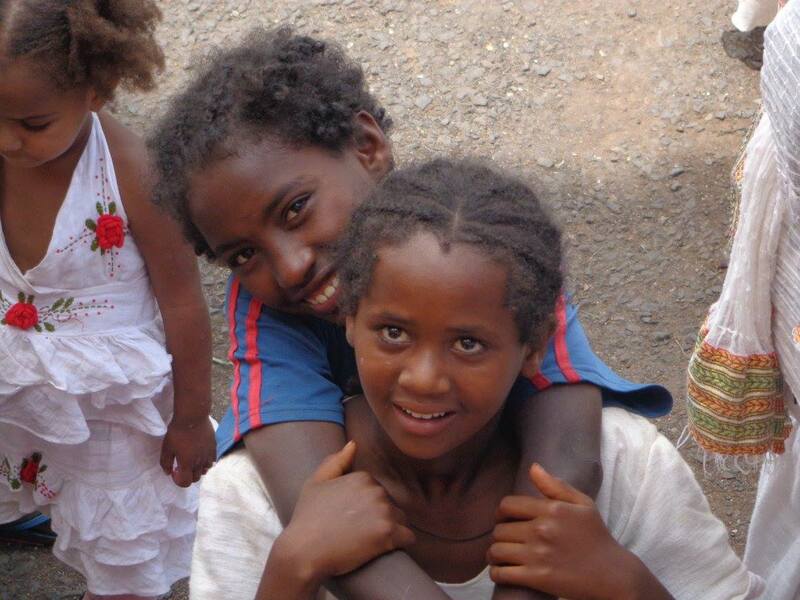 Ge’ez is an ancient language and is still used today by the Ethiopian Orthodox Church. *Diverse topography: Ethiopia varies from 381 feet below sea level in the Danakil Depression to more than 15,000 feet at the summit of Ras Dashen, the 4th highest peak in Africa. The country’s capital, Addis Ababa, lies at over 8,000 feet above sea level. 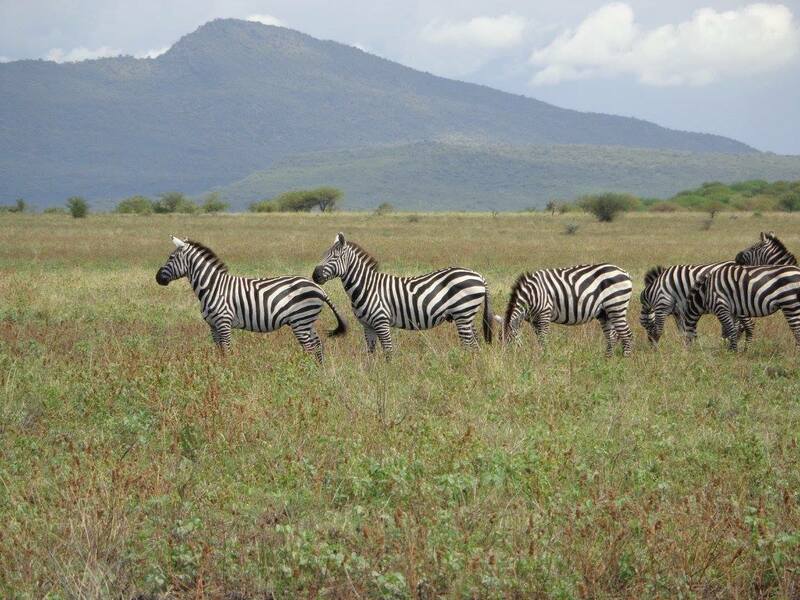 The Great Rift Valley runs diagonally through the country splitting the mountain rainges of the High Plateau to the west and the rocky and arid semi-desert of the Somali Plateau to the east. 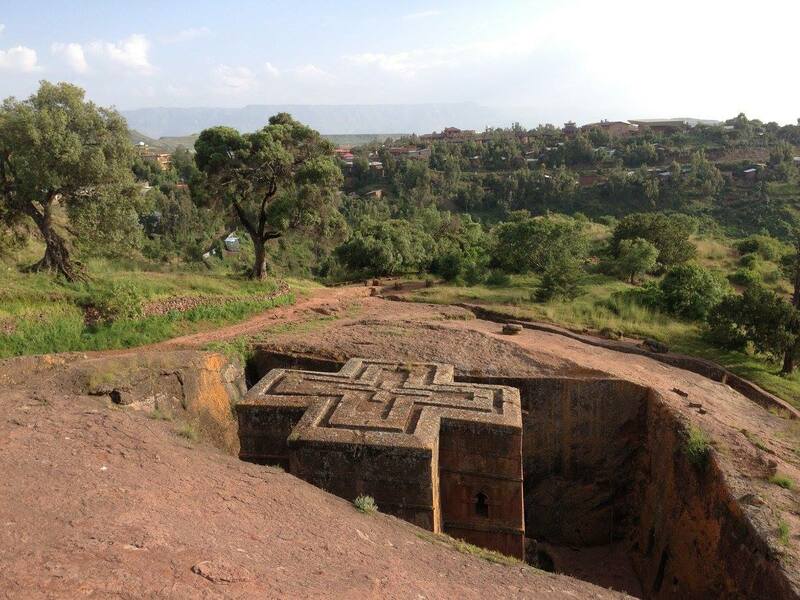 *Ancient landmarks: the ruins of the ancient city Aksum (1st century), the rock-hewn churches of Lalibela (12th century), and Fasilides’ Castle (17th century) near Gondar. Just to name a few. I was fortunate enough to travel to Ethiopia in September 2014 and spent eleven days exploring the country’s historic north and cultural south. These two regions are so different that every day had new experiences, chances to learn, colourful photo opportunities, and social engagement with locals. 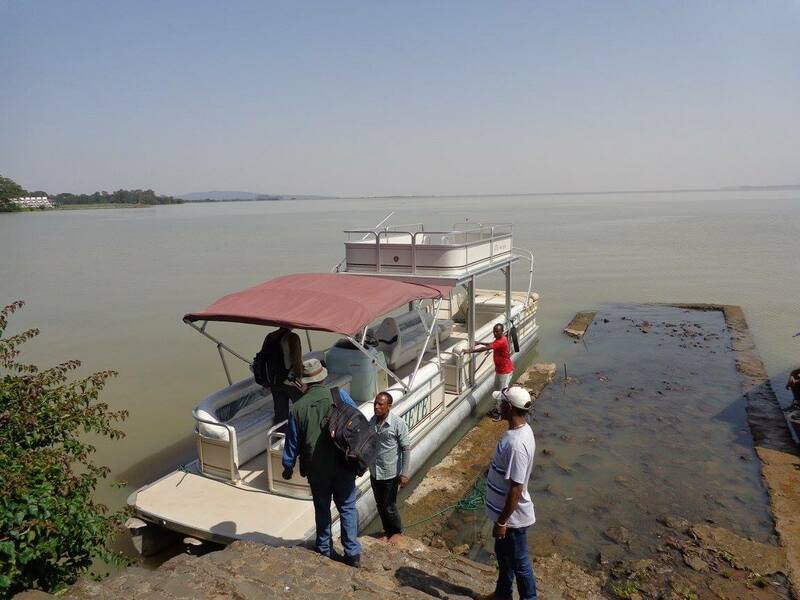 This is a beautiful city located right on Lake Tana, the largest lake in Ethiopia. The short drive into town from the airport was my first glimpse into Ethiopia’s rural lifestyle, with regional farmers walking their cows and carts into the city for the local market. 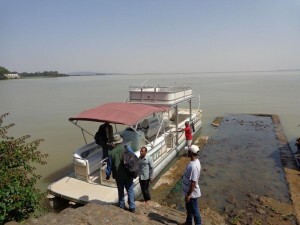 My accommodation at Khariftu Resort is lake-front and I boarded a boat right from the dock for a short trip over to Zege Peninsula where the 16th century monastery Ura Kidane Mehret is located. It is a bit of a walk to the church from the boat, but it went by quickly as the local children enjoyed practicing their English with our group. That afternoon, the Blue Nile Falls awaited. It is a fascinating drive along a dirt road through village after village to the trailhead. 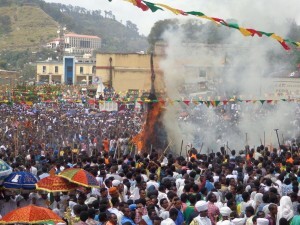 It was just a few days before the Ethiopian Meskel Celebration of the finding of the holy cross, typically September 27, and many families were outside their hovels building bonfires to celebrate. A short trail took us to the top of a bluff overlooking the beautiful waterfall. 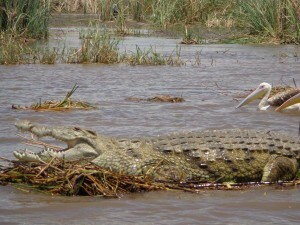 Eventually, this water will flow into the Mediterranean in Egypt after joining with the White Nile River in Sudan. The below photo that I took of the Falls is worth a thousand words, as one would say. We were welcomed graciously in the local town square and given a special area to watch the Meskel Ceremony, along with over thirty thousand others. 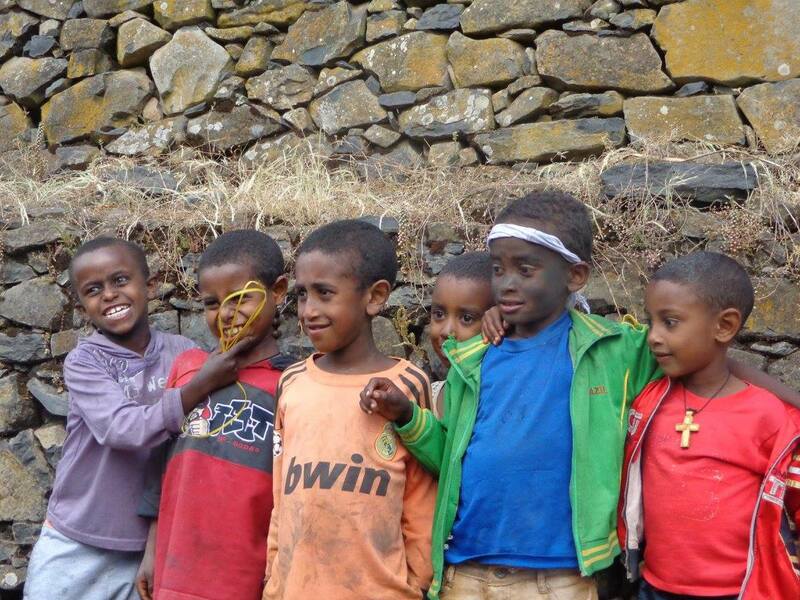 This little town is certainly a highlight of Ethiopia! 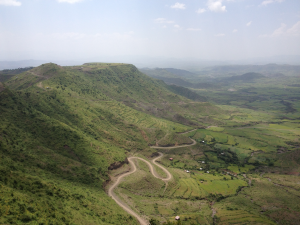 From the airport in the valley below, our small bus climbed 2,000 feet up into the mountains to Lalibela, one of the holiest places in the country. The view from my room at the Maribela Hotel was stunning. I’ve always wanted to stay in a hotel room with an expansive, awesome view and I was finally satisfied here in this quaint Ethiopian town. Lalibela is known around the world for its rock-hewn churches, carved from within, monolithic, and were most likely constructed sometime in the 12th and 13th centuries. UNESCO recognized 11 of these churches in 1978. We enjoyed an afternoon with a local guide exploring many of these churches. The serenity inside is brilliant and powerful. 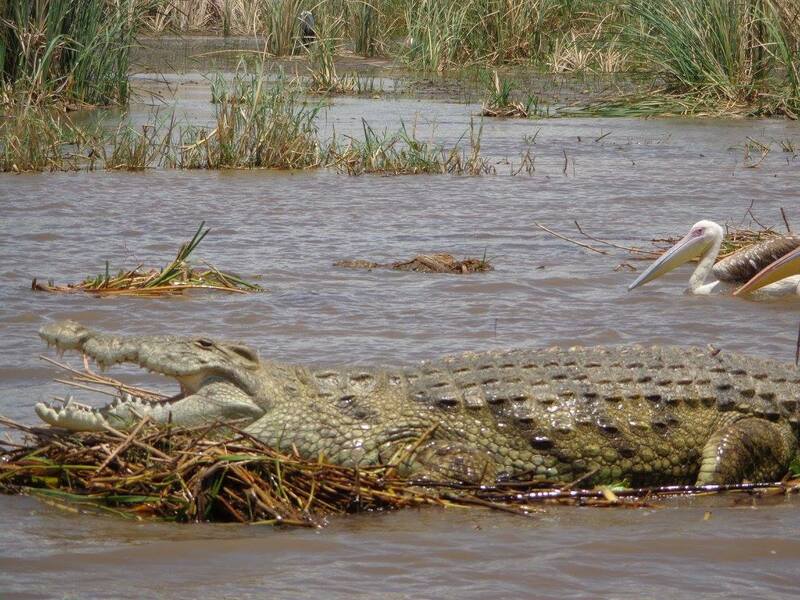 We skirted south across Ethiopia and landed at Arba Minch in the Rift Valley. Paradise Lodge has another incredible view, but is quite different than that in Lalibela. 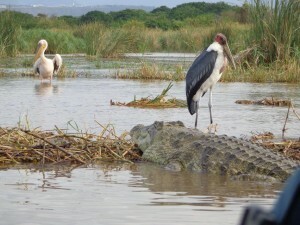 We were overlooking Nechisar National Park, with its lush forested hills between Lakes Chamo to the south and Abaya to the north. A boat ride on Lake Chamo took us past some incredible wildlife: hippos, crocodiles, flamingos, and pelicans, just to name a few. 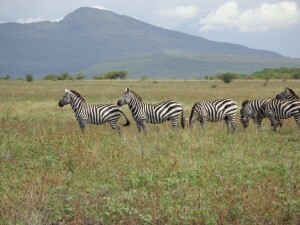 The landscape on the east side of the lake is drier with white grass plains – a short stroll took us to a plateau where a zeal of zebras were grazing just a couple hundred feet away. 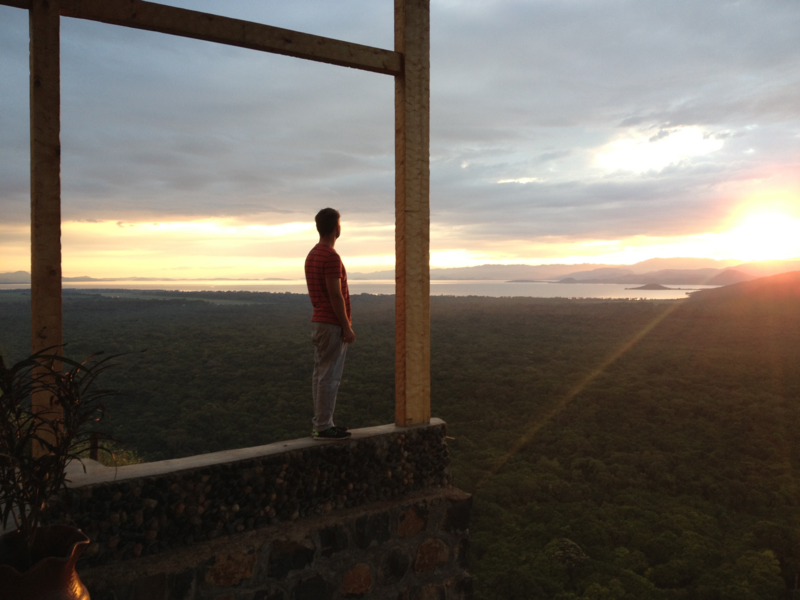 In the morning, the sun rises over Nechisar and Paradise Lodge has the perfect vantage point. 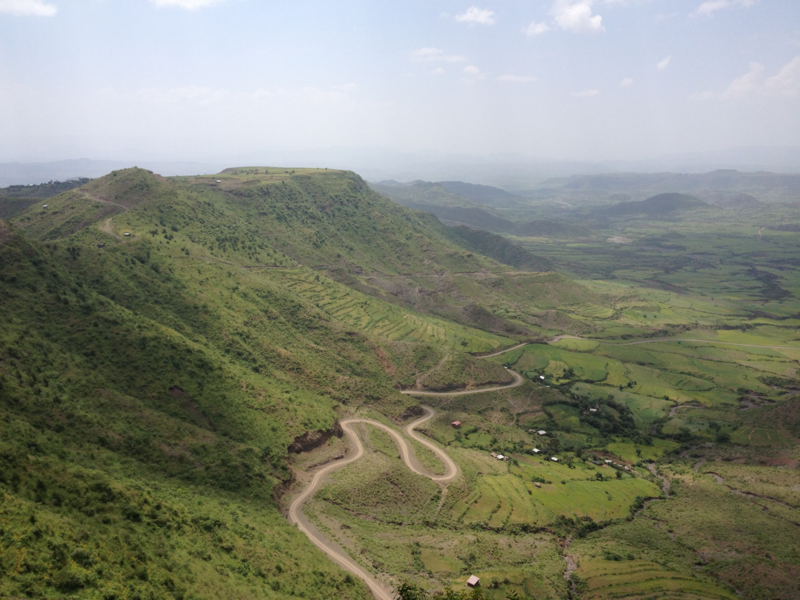 It was a relaxing two-hour drive south to Konso village. Here, we visited the local tribal village which has been in the same location for several hundred years and whose members working solely in agriculture. This walk through their village was an amazing experience – the locals were welcoming and curious about our visit, clearly pleased that we had a genuine interest in their village and the children asked us questions in the small amount of English that they could speak. We could tell that while their standard of living is quite different from ours, they are happy and educated. 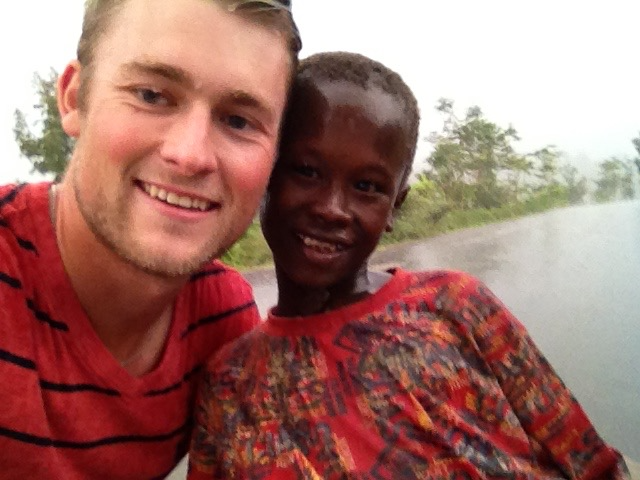 This photo below is with my friend Cashel from the Konso village. He was with us during our day visit and as it started to pour rain, he ran beside me all the way back to the main road through mud and all. 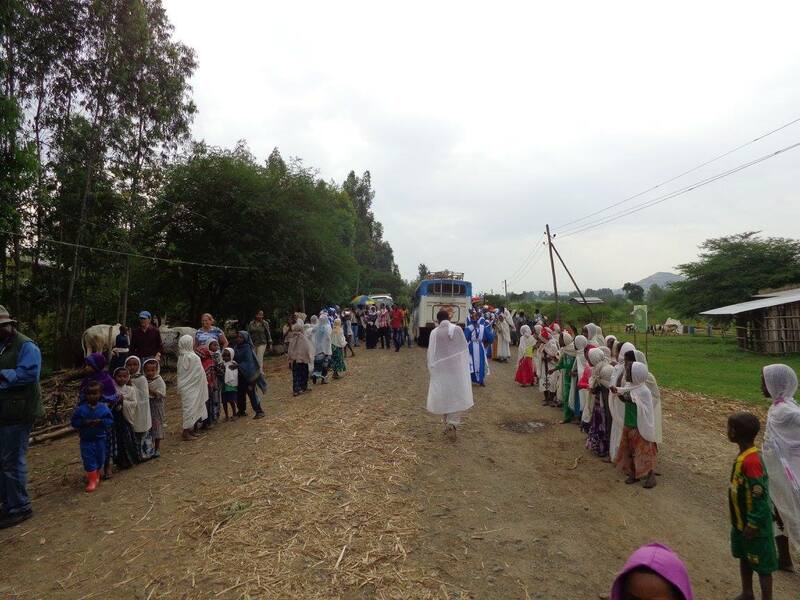 These are just a few of the highlights from my trip to Ethiopia and it was certainly eye-opening in a very positive way. How cool is it to visit a place that not many Canadians have been to? The people are so welcoming and made me feel very comfortable every day; it is only a matter of time before a destination like Ethiopia gets “found” and visitor numbers increase ten-fold. It was even named the ‘2015 World’s Best Tourism Destination’ by the European Council on Tourism & Trade. I’m looking forward to returning to Ethiopia to explore more of this beautiful country and to bring others who are looking for unique travel experiences focusing on culture, history, and sightseeing. 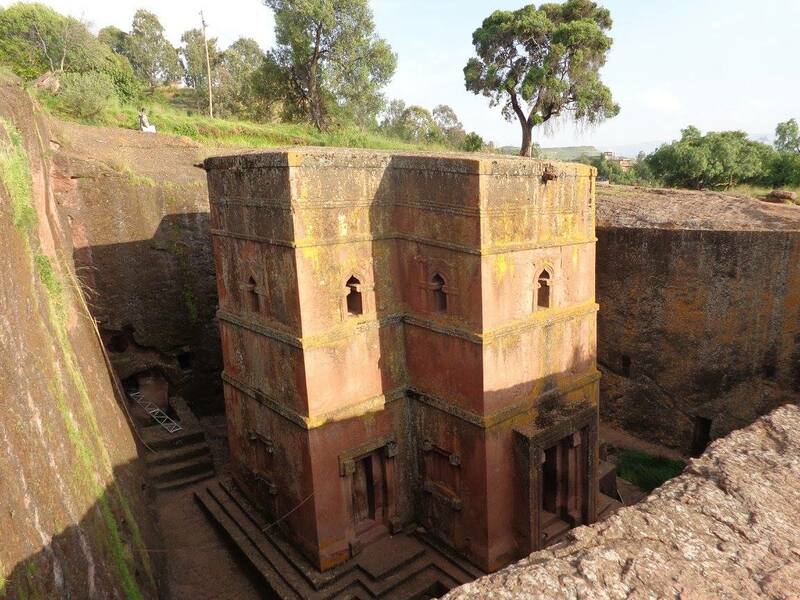 Our comprehensive small-group tour to Ethiopia departs September 23, 2016 for 19 days and it will be an experience to remember.